I was going to post a picture of a Solrock but... no. I felt kind. 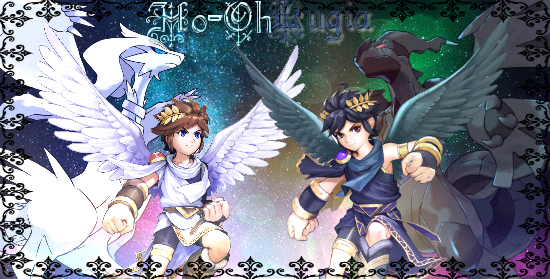 Chapter Six in Kid Icarus Uprising is the best! You know why, don't you? se7en. i think i did this before. and i don't think i do. i'm more into other thingies.